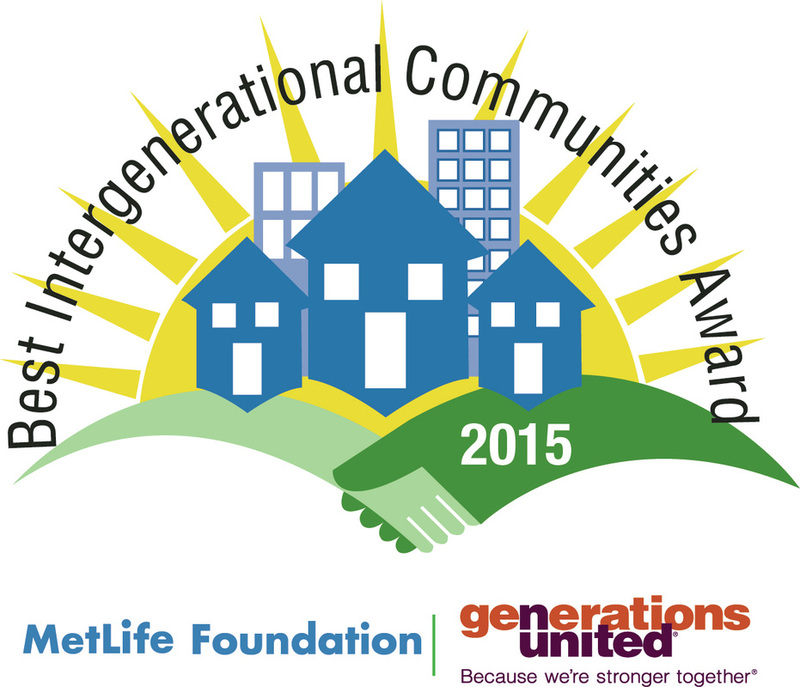 Working to make the Richmond region a great place for all people to grow old. 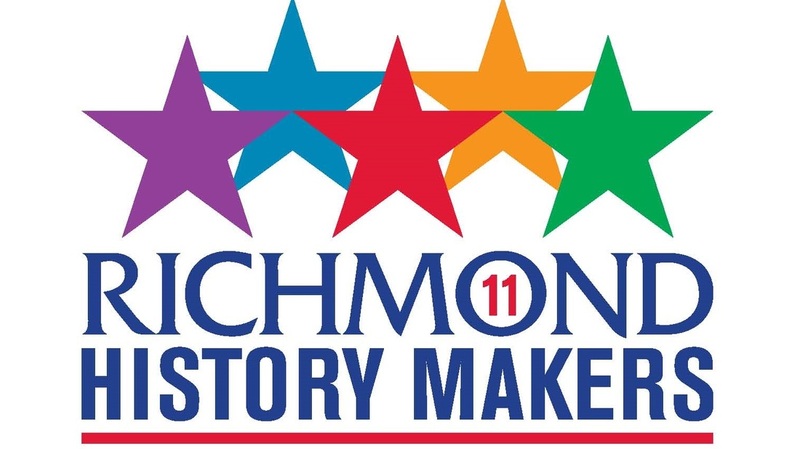 The Greater Richmond Age Wave Coalition comprises public and private organizations, businesses, and community members working together to make the Richmond region a great place for all people to grow old. 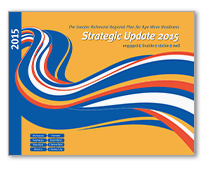 More than 150 regional stakeholders have come together as a catalyst to support this mission. 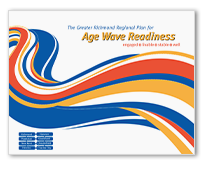 The Greater Richmond Age Wave Readiness Plan provides a map of components essential to preparing for the challenges and opportunities of our demographic shift by defining the goals, indicators, objectives and strategies to achieve an inclusive community. The Plan provides a tool for strategic planning coordinating efforts, achieving economies of scale and measuring progress.